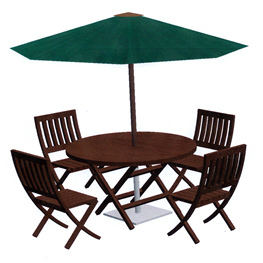 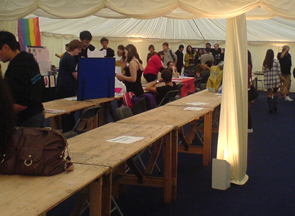 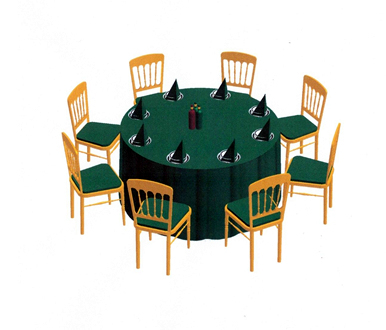 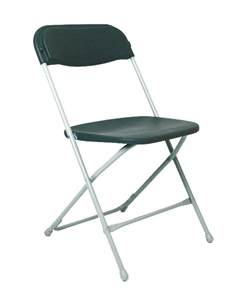 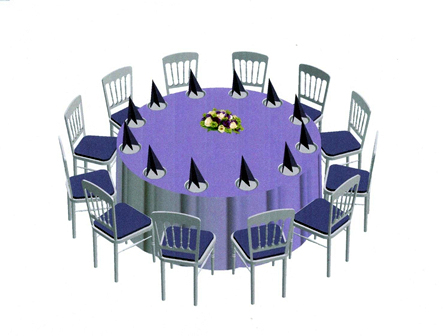 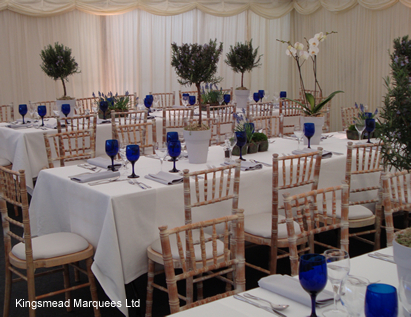 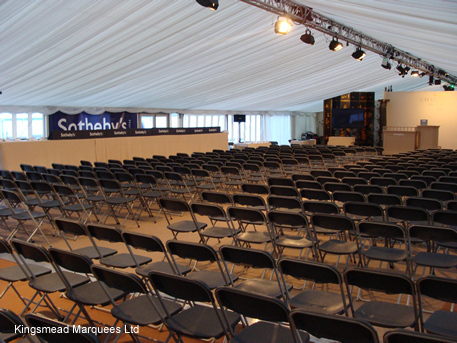 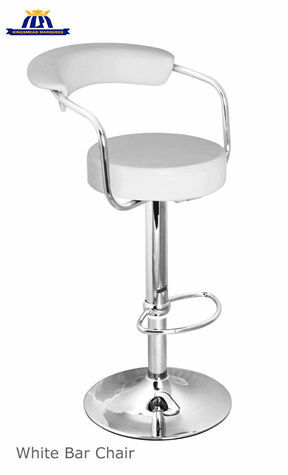 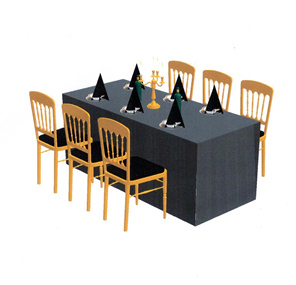 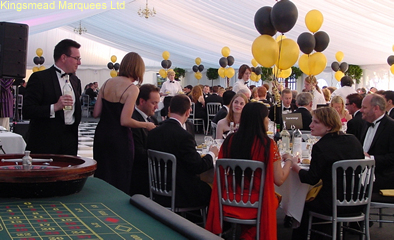 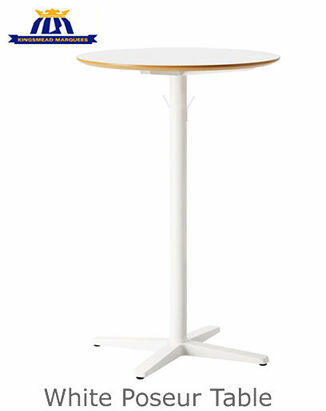 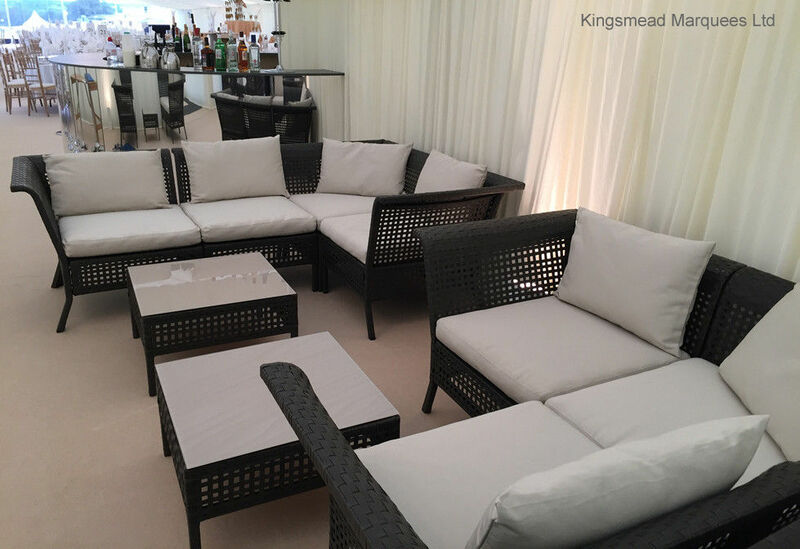 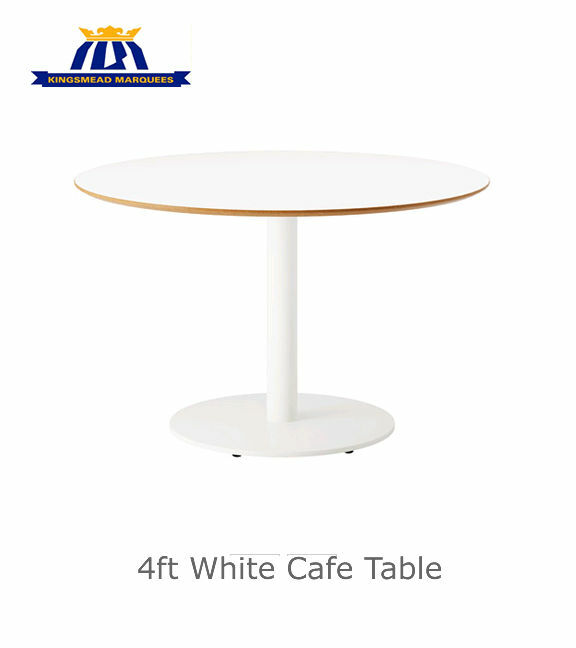 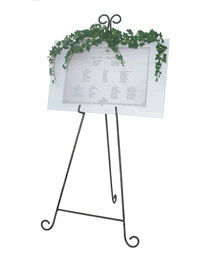 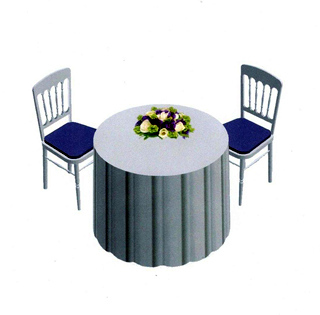 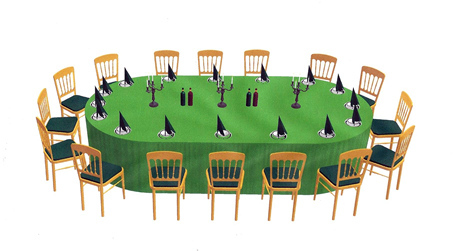 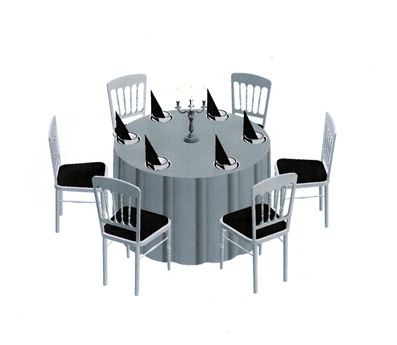 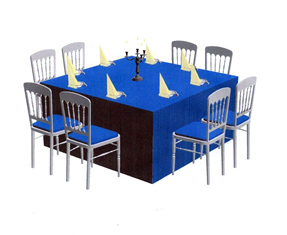 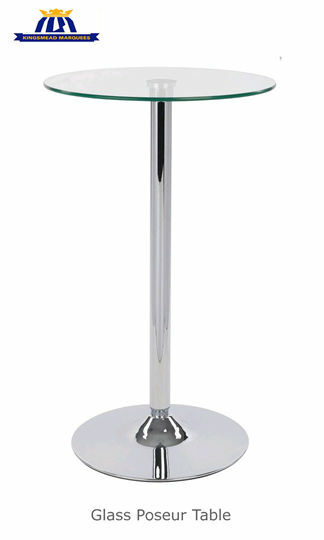 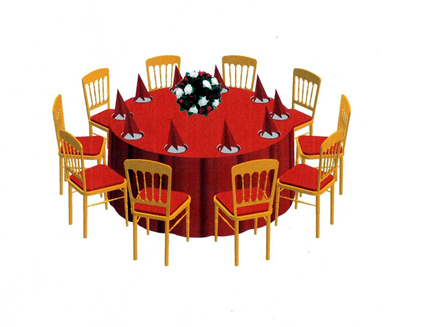 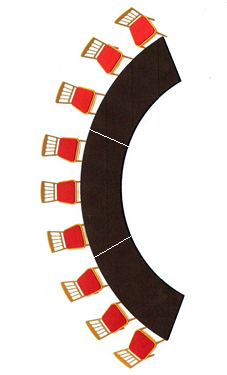 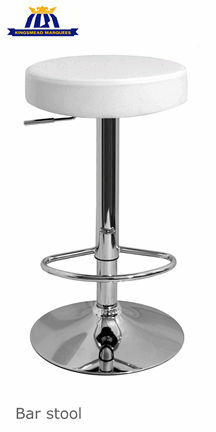 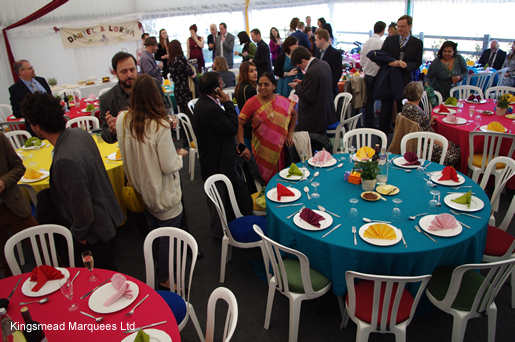 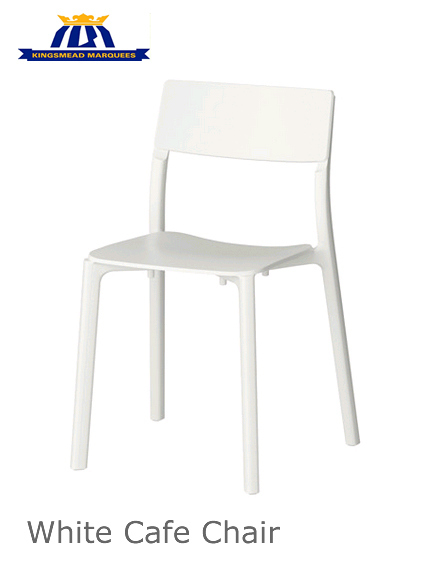 The most popular seating option, these 30" high round tables seating up to 12 guests provide a flexible seating layout, sizes can be mixed to best suit the number of guests. 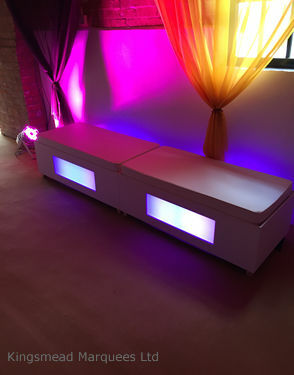 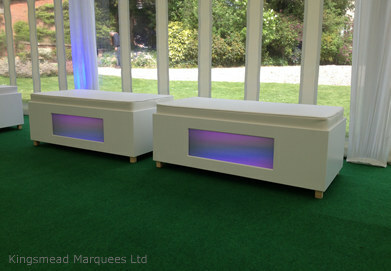 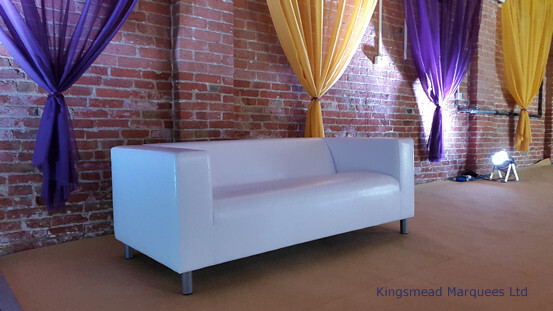 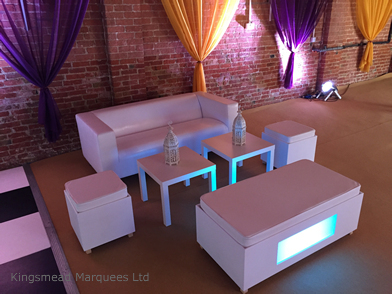 White Banquette units with comfortable white upholstery and featuring a built in colour changing LED lighting pack with remote control. 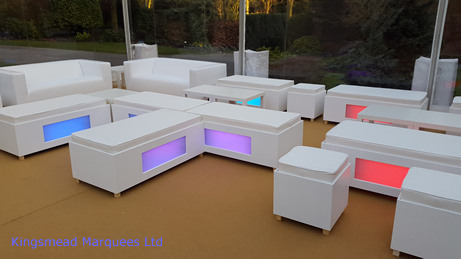 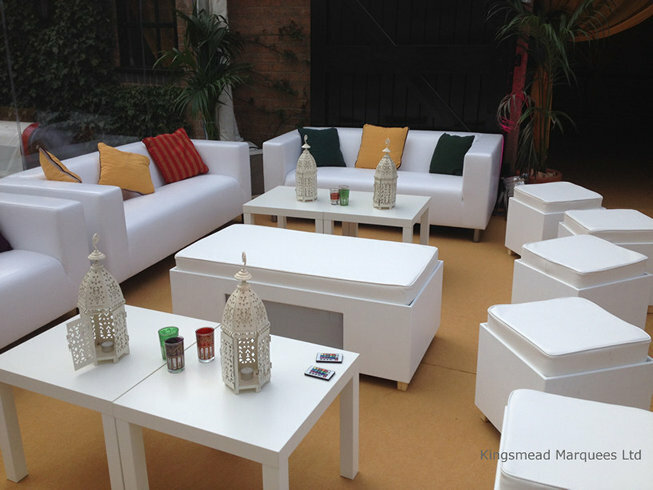 Matching upholstered White Cube Seating and square White Coffee Tables are all the same height and look great when used together. 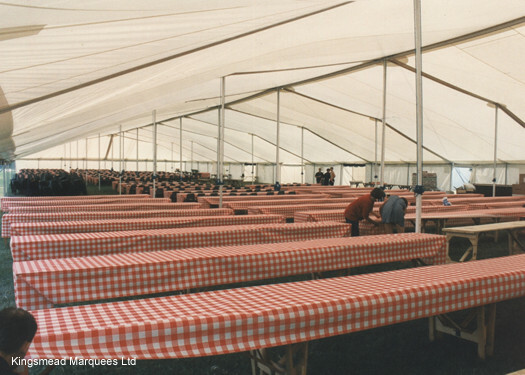 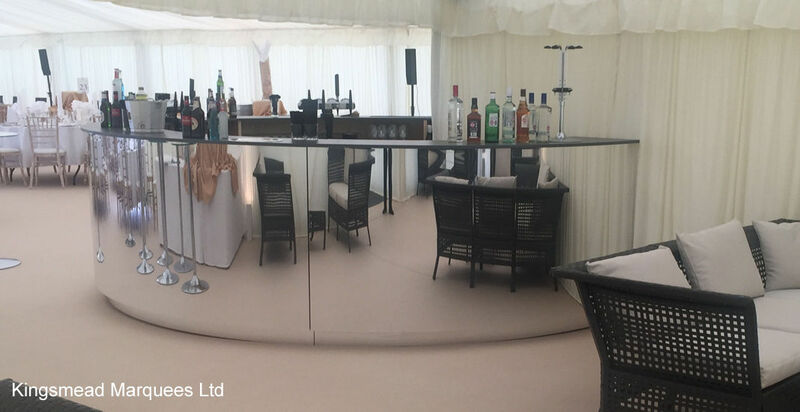 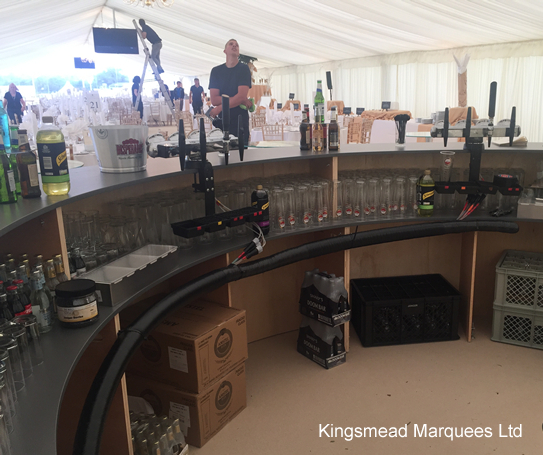 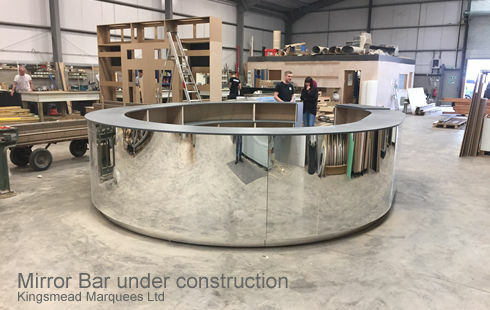 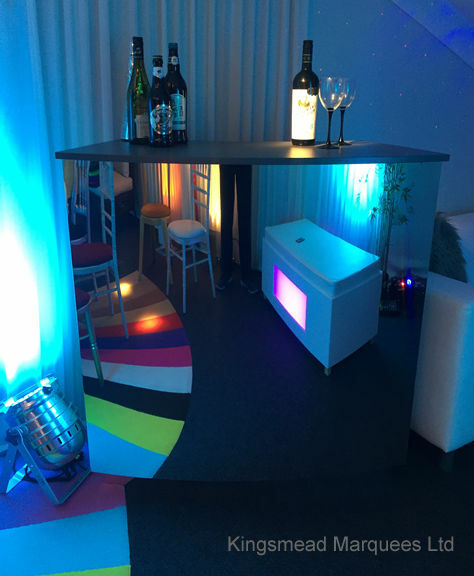 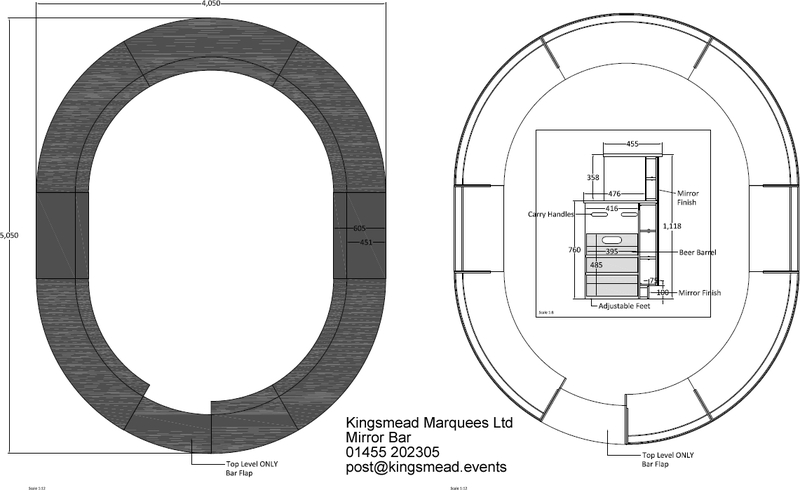 Available with 3m curved sections and 1.5m stright sections the bar can be used for events from 30 guests to 1200 guests, featuring internal shelving with plenty of barrel and stock space.